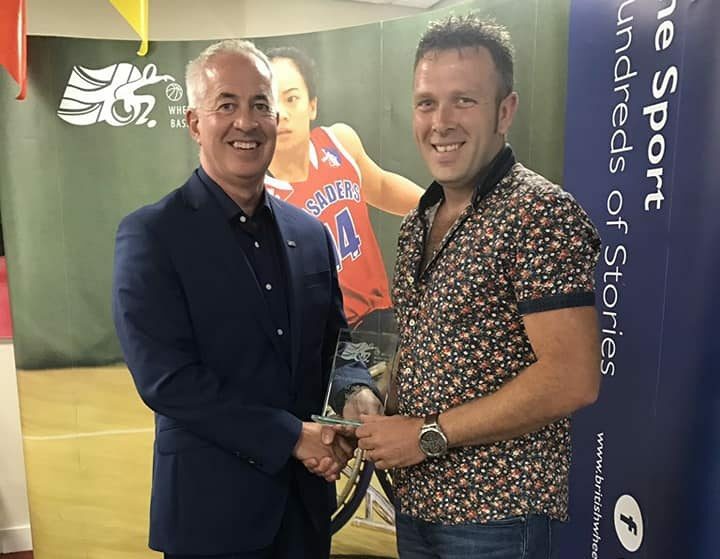 Kings coach, Grant Barker celebrated winning Development Coach of the year at the 2018 Richard Langhorn Trust Wheelchair Basketball Awards on Saturday. 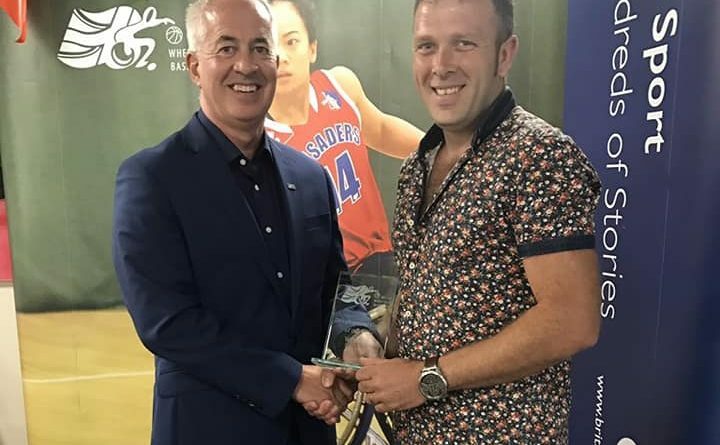 Grant was shortlisted for the award after an excellent year as a coach including taking Kings to the British Wheelchair Basketball Division Three South-West title and finishing as divisional runners-up at championship finals. 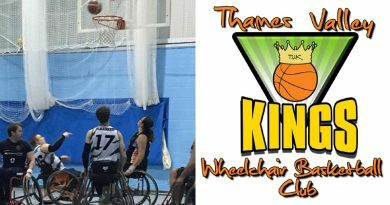 Grant also coached the Kings junior team to 5th at the national finals as well as helped coach the regional South East England Under 15s team to their first British Wheelchair Basketball National Junior Championships title back in August 2017. Since its establishment in 2004, The Berkshire based Wheelchair Basketball Club has endeavored to provide a high-quality wheelchair basketball programme that is accessible to players of all ages and abilities. 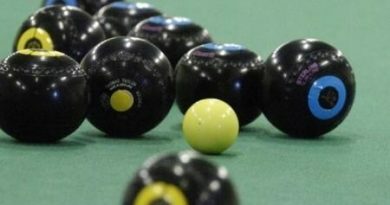 the club strives to support, inspire and become a social hub for everyone – believing that by actively encouraging both disabled and able-bodied players, the club can create a fun and engaging atmosphere. ← Community Transport Needs You!